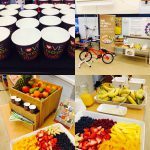 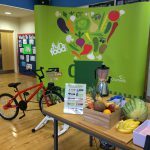 In Hounslow we love enhancing the understanding, fun, experience and attainment of young people by sharing the importance of healthy eating from a young age. 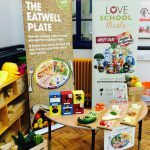 Our training and development chef Leanne Turk delivers nutrition education across our schools that support the national curriculum for science and PSHE. 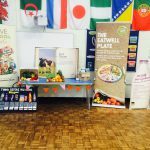 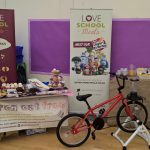 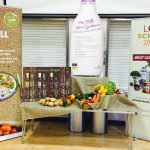 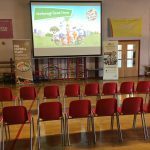 The children learn about the eatwell guide, the important food groups, variety and balance of food, vitamins and minerals, hydration and exercise in a fun and engaging environment.